It’s always strange to see former big action stars have to take on smaller dramatic roles as they age. For Arnold Schwarzenegger it kind of worked in 2015’s Maggie, where he played a heartbroken and protective father, so why not try it again with this film, Aftermath. And while the gruff exterior worked for the former, this outing doesn’t quite hit the same mark. Two strangers' lives become inextricably bound together after an error by an air traffic controller (Scoot McNairy) causes the death of Roman's (Arnold Schwarzenegger), a construction foreman, wife and daughter. In terms of plot, that really is about all that happens in Aftermath. It’s 100% a drama, albeit a slightly interesting one, that examines the duality of the two men affected by this tragedy. This back and forth endeavor creates a lot of pacing issues where the drama on screen is presented at a snail’s pace. The film also features some odd time issues, where one isn’t sure exactly where or when certain things occur, making character decisions feel odd or even strange. As I said before, Arnold has proved he can take on some dramatic roles outside of his action career, but the performance doesn’t work here. 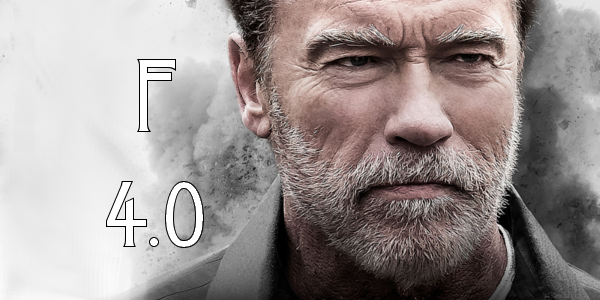 It’s unclear as to whose fault it is as the script doesn’t offer much to work with but Schwarzenegger’s heart doesn’t appear to be in either. 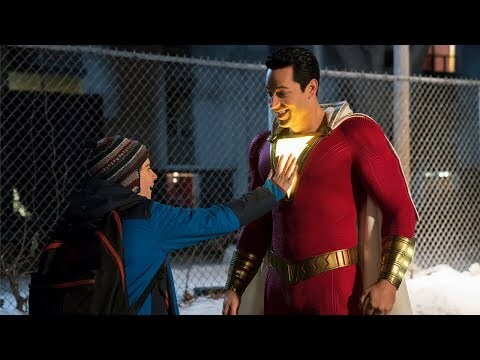 Scoot McNairy is definitely the better of the performances here, delving deep into the emotional scars of his character and making the drama feel tangible in some way. To be completely honest, most of the film worked until the final twenty minutes. The ending takes such a dark and melodramatic turn that goes against everything the characters had done leading up to that point. This turn really derails whatever worked in the rest of the film, which was minimal to begin with, and thus ruins the film as a whole. 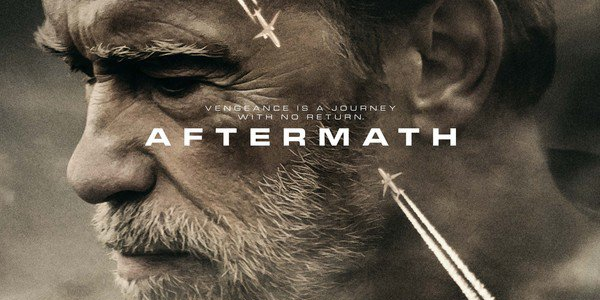 Overall, Aftermath is a complete overly dramatic mess. The film features a good performance from McNairy but even that isn’t enough to elevate the film to even a mediocre status. Instead what we got was a bad attempt at telling a two-sided story surrounding a heartbreaking tragedy that in the end falls completely flat. So what did you think of Aftermath? Have you seen it or are you even interested in seeing it? Share, subscribe, comment below, and as always return to I Am Sam for weekly reviews and insight.